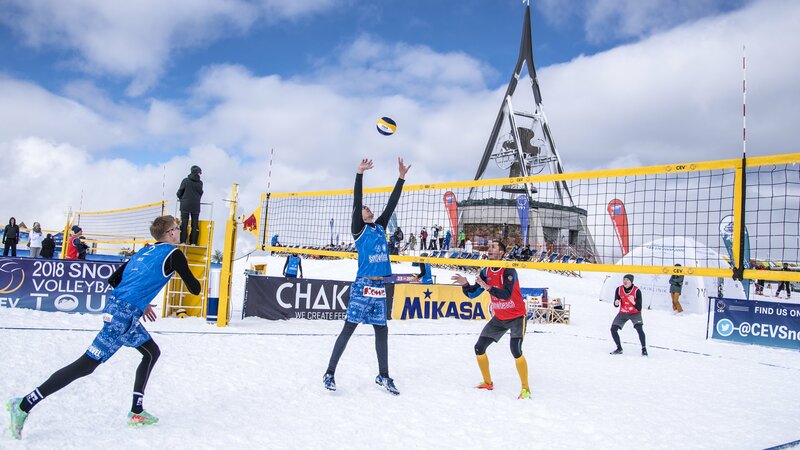 Volleyball on the snow? 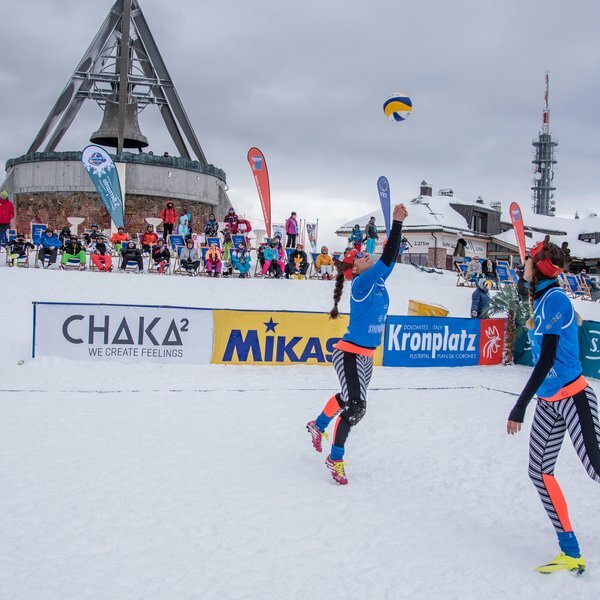 Where is it?...on Kronplatz! 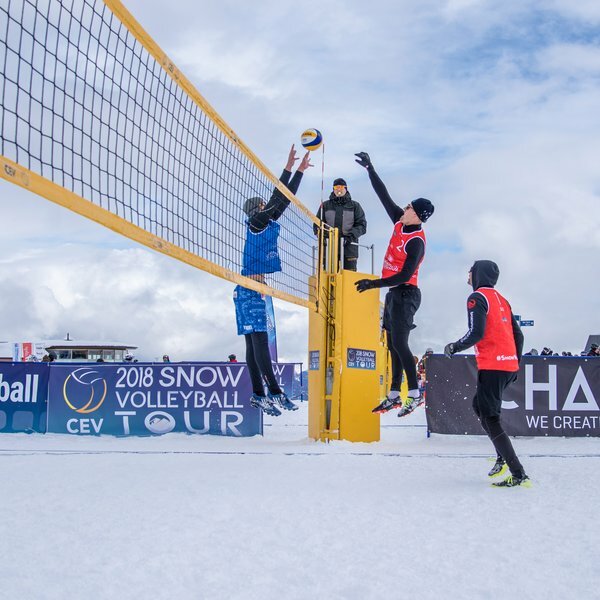 Snow, white as the carribean sand, cheerleaders, rhythmics Beat coming out of the speakers, whirlpool and special drinks on comfortable beach chairs…Party or Relax? 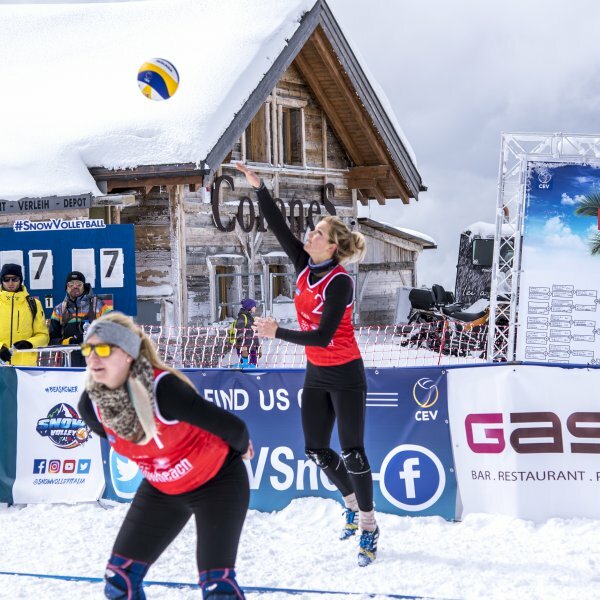 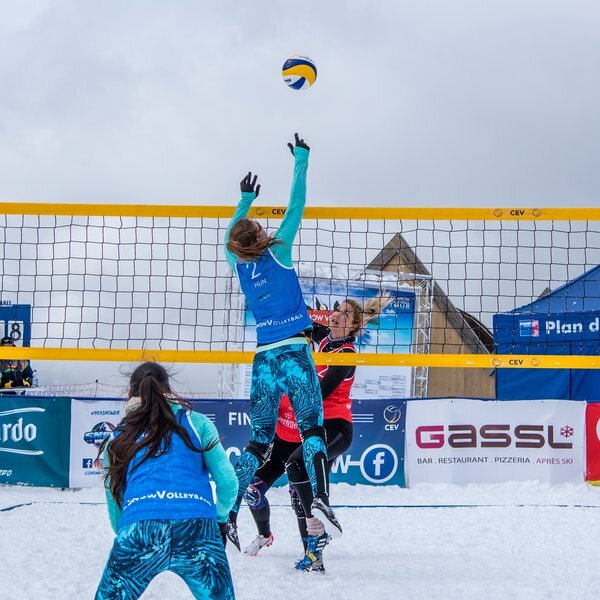 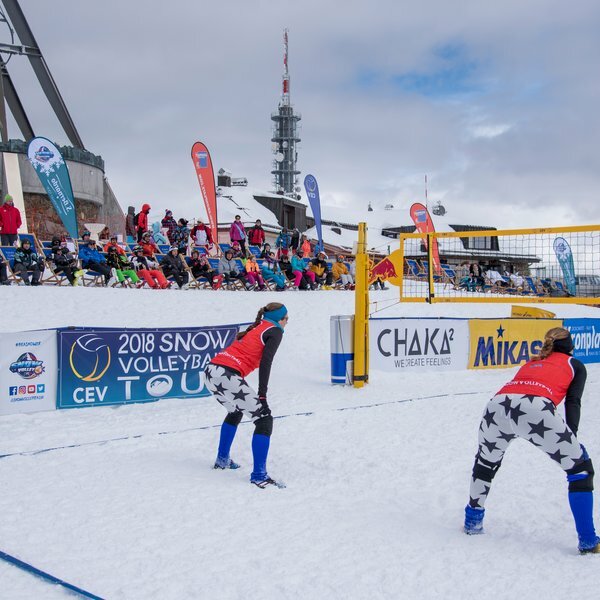 The main leit-motiv is ovbioulsy the sport: Snow Volleyball was recognized as an official sport by the Austrian Volleyball Association (ÖVV) which promises professionalism and competition at the highest level. 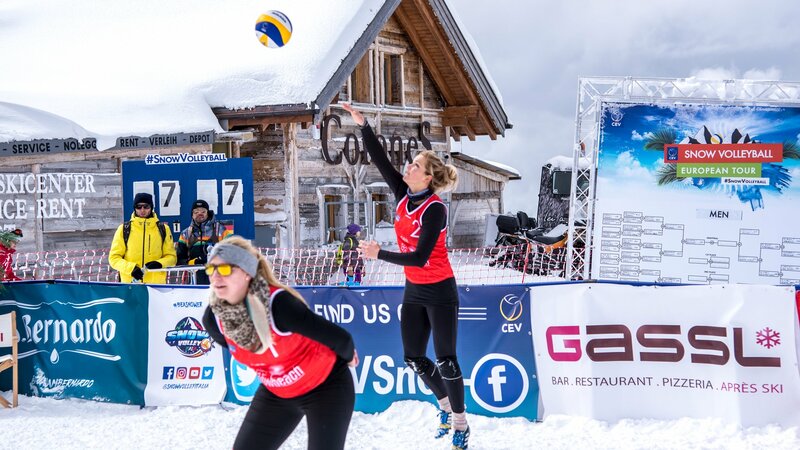 The tournaments in Austria and Italy will both include a day of qualifiers featuring 16 teams and a three-day main draw including four pools of three teams each and all teams advancing to a single elimination phase in the run-up to the matches for gold, silver and bronze. 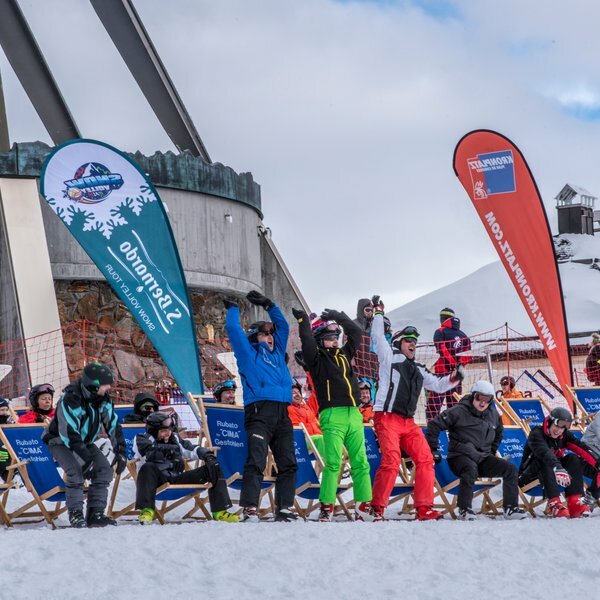 And the successful mix of entertainment and excitement promises a successful follow-up for this incomparable event series.